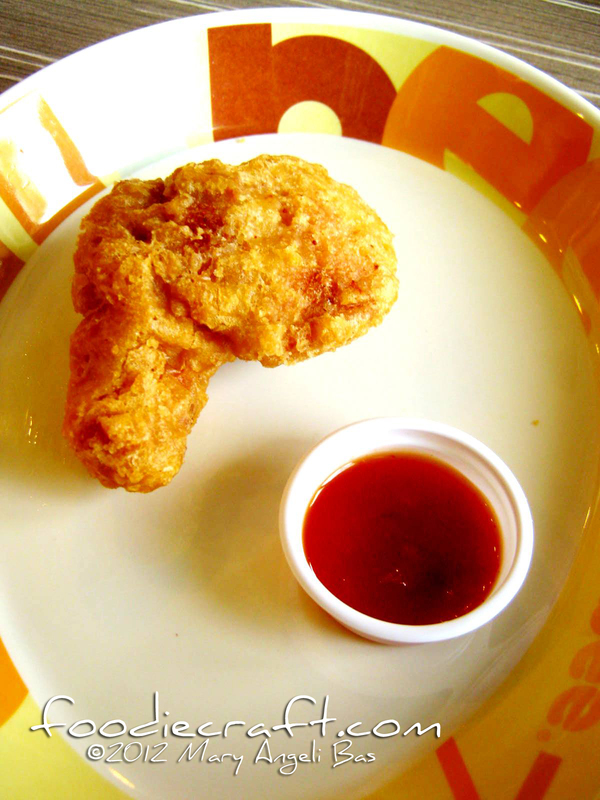 Jollibee, the country's leading fast-food chain has something new for you and your snack time! 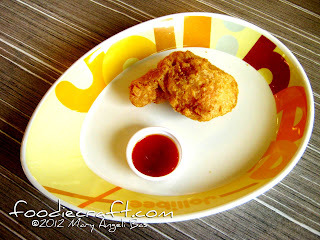 Every Friday, from 3-4pm, Jollibee is giving away free samples of its newest snack, the Jollibee Crispy Wings. This is coined as the Crispy Wings Hour and it'll run this whole month of October. 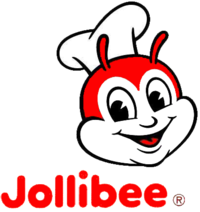 Snack-lovers can order the two-piece Jollibee Wings with regular fries or rice for only Php70.00 and add an extra Php10.00 to get a regular-sized softdrink. They can also order the 6-piece Jollibee Crispy Wings Pack for only ,Php170.00 or get the 12-piece Jollibee Crispy Wings Bucket at Php340.00, and share it with friends. The new Jollibee Crispy Wings tastes very different from Chickenjoy. It is stronger in taste and smell. It's sauce is really spicy that compliments the chicken. The chicken is truly crispy and I like it that it's not greasy at all. The size, though is pretty small. At first sight, you'll think of it as an order not worth the price but when you eat it, you'll realize it is. The inside of the chicken is full of meat, so compact. 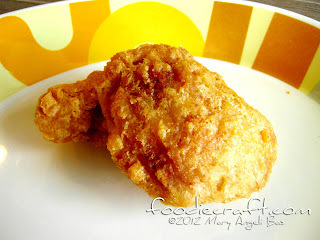 Head on to your nearest Jollibee chain and miss not the Crispy Wings hour!